This pure white bouquet of Casa Blanca lilies makes an elegant statement as a perfect floral tribute, centerpiece or decorative arrangement. These lovely lilies also leave a soft fragrance in the air. 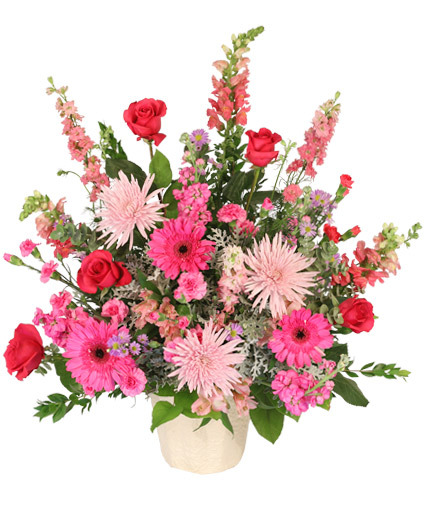 Show loved ones that you care with fresh flowers from Petri's Floral & Boutique.